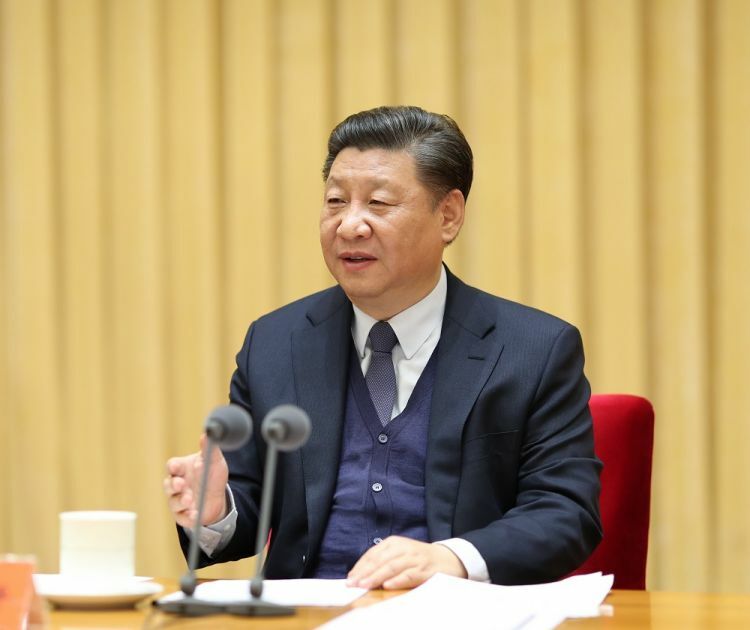 Description：Chinese President Xi Jinping has urged civil affairs authorities to better fulfill their duties by focusing on poverty alleviation, special groups and public concerns. Chinese President Xi Jinping has urged civil affairs authorities to better fulfill their duties by focusing on poverty alleviation, special groups and public concerns. When meeting with participants of the meeting, Premier Li Keqiang acknowledged the progress made in this area and stressed the tough tasks ahead. Li asked the civil affairs departments to implement the policies of the CPC Central Committee and State Council and make sure people living below the minimum living standards and those in exceptional difficulties receive sufficient support.